In the digital era, all businesses must reinvent themselves to survive and digital publishing is no exception. The rise of mobile, video, AR, VR, big data, etc., have opened opportunities for digital publishers to streamline their operations, publish and distribute faster, reach new audiences and develop new revenue streams. Digital books, or eBooks, also allow publishers to feel the pulse of the market and adjust their content and strategies. Let us look at how eBooks can help digital publishers. 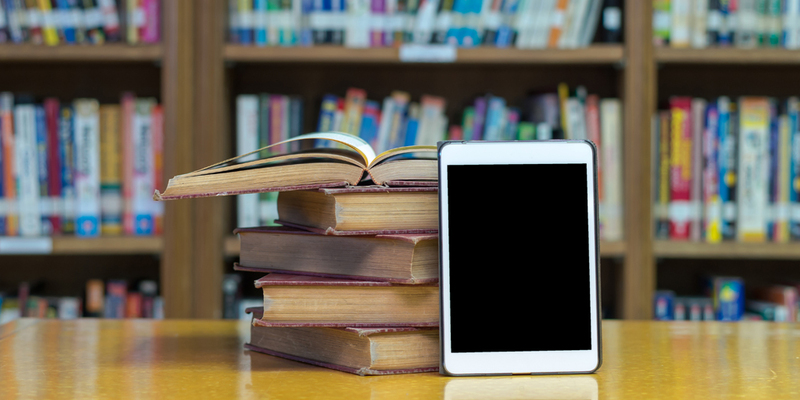 Let us look at how eBooks can help digital publishers. With eBooks, publishers can harness the power of the Internet to reach a wider audience by expanding their footprint to overseas markets. This is because they can share the digital files on their own website, through social media or dedicated online marketplaces. Today’s tech-savvy generation wants to read books on the go, when they have time, and on the platform of their choice, be it dedicated eBook readers, smartphones, tablets or their laptops. Offset printing has been the dominant form of book printing for more than a century. In this model, the more copies the publisher prints, the lower is the cost-per-copy they incur. The economies of offset printing encourage publishers to print thousands of copies and distribute these copies through retailers. In case all copies do not sell, they incur additional cost in warehousing where the unsold copied can sit for several years till they are pulped. With eBooks, on the other hand, publishers are not bound by economies of scale. The eBooks, once published, are available to download for a cost, or shared free, depending on how the publisher wants to market the eBook. Publishers can also update their eBooks with additional content at minimal or no cost. And of course, with eBooks publishers also achieve significant savings on reducing inventory, eliminating or minimizing warehouse costs etc. eBooks offer publishers more than just cost saving in terms of printing, inventory, and distribution. They also enable them to unlock new opportunities to sell in new online markets, such as Amazon, eBay etc. Previously, readers had to go flea market or second-hand shops to hunt for out-of-print titles. None of this revenue made it back to the publishers. Now publishers can monetize these titles by selling them in the form of eBooks and thus tap new revenue streams. The advent of new technologies has also made it possible for publishers to add an extra layer of storytelling to their content, thus making eBooks engaging and immersive for the readers. For example, using augmented reality-driven digital publishing platforms, publishers can add audio/video, animations and graphics to enhance the plot, information, and characters, and overall, create a richer, more interactive and engaging reading experience. In the era of the social platforms, publishers can also tap the social media to market their eBooks, reach a new audience, build their brand, seek feedback from readers, take their pulse, and then redefine their storytelling, content and marketing strategies to remain competitive.